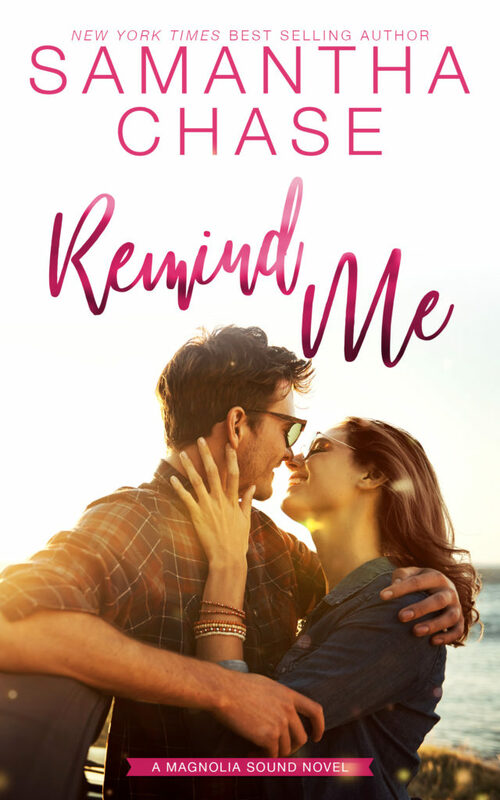 We are so excited to be bringing you the release of REMIND ME by New York Times and USA Today bestselling author Samantha Chase. 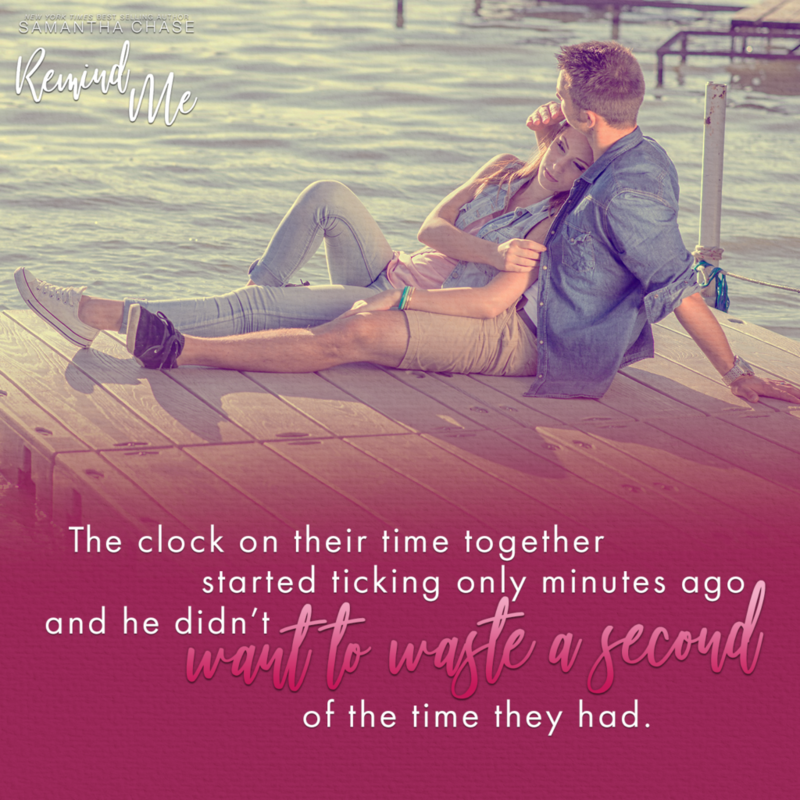 REMIND ME is the first book in the new Magnolia Sound series and if you love all things small-town romance, then you won't want to miss this one! It’s been years since Mallory Westbrook set foot in Magnolia Sound, but the death of her great-grandfather forces her back. 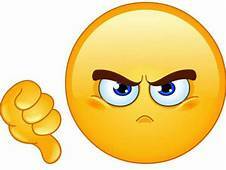 Two weeks to get his affairs in order then she would return to her life in New York. The perfect plan, if not for Jake Summerford—her first love who broke her heart. Jake always regretted the way things ended with Mallory and now that she’s back in town, he’s hoping they can put the past behind them. 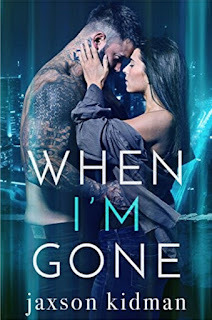 As they reconnect, old feelings resurface and Jake realizes that friendship is only the beginning of what he wants from Mallory. With one foot out of the door, Mallory is looking for any excuse to leave Magnolia Sound behind. Forever. Will Jake’s plan to replace the old, painful memories help him finally show her their love deserves another chance? It’s been six years since the summer Jake and Mallory fell in love. Six years since they went their separate ways after misunderstandings and hurt feelings. But Mallory is back in Magnolia Sound and, although the ice between them has thawed and all those old feelings are bubbling to the surface, they're still stuck in the same impossibility because Mallory doesn’t plan to stay and Jake's life and responsibilities keep him tethered to the small beachside community. 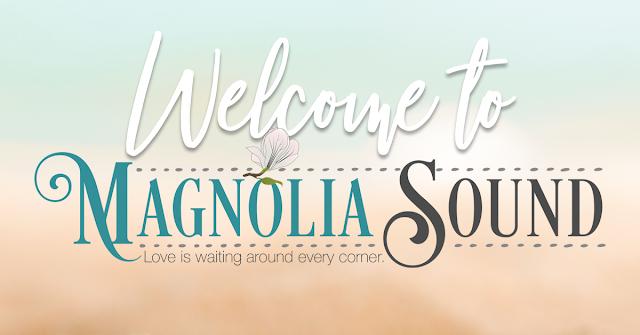 There's nothing I love more than a second chance, so I was excited to read Jake and Mallory's story and fall more in love with Magnolia Sound. This story begins with a hurricane, which brings Mallory back to her great-grandfather's home, where she sees Jake again. There are a lot of changes for Mallory's family and a lot of damage from the hurricane, and fortunately these things serve to draw Jake and Mallory closer together. I thoroughly enjoyed their sweet, emotional, heartfelt story, and I can’t wait to read more in this series!